Spike Lee’s new stylized thriller DA SWEET BLOOD OF JESUS is a new kind of love story. Dr. Hess Green (Stephen Tyrone Williams) becomes cursed by a mysterious ancient African artifact and is overwhelmed with a newfound thirst for blood. He however is not a vampire. Soon after his transformation he enters into a dangerous romance with Ganja Hightower (Zaraah Abrahams). 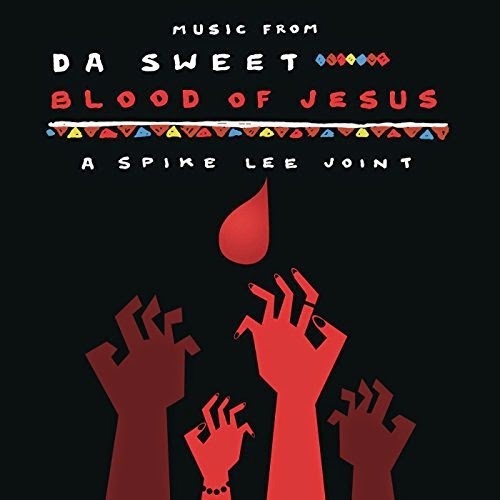 The movie soundtrack of Da Sweet Blood of Jesus is available on Amazon.